If you’re looking for beginner transcription work you can do from home, one option to consider is TranscribeMe. With TranscribeMe you can work when you want as long as there’s work available. They also believe in supporting their team of transcribers by promoting from within. 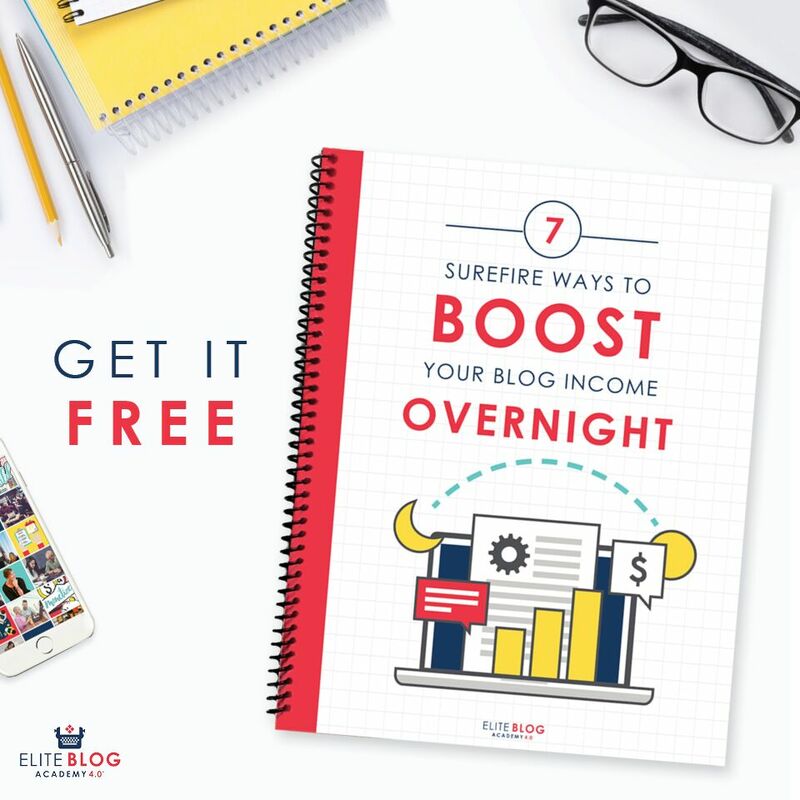 And unlike many other work-at-home jobs, you don’t need to invest in any special equipment to get started. All you need is a computer and an internet connection. TranscribeMe is a great place for beginner transcriptionists as they breakdown long audio files into 2 to 4-minute chunks. This makes the work much easier to complete. As a transcriptionist you can log into the work hub and choose any available files to transcribe. A quiet area to work, no background noise to distract you. A computer – laptop or desktop works best. Headphones are recommended to help you better hear the audio. Since all the work is done through their WorkHub, online, there is no need for any special equipment or software. You can register for an account but you’ll need to take an entrance exam before you’re accepted as a transcriber. The entrance exam does include a transcription test. You’ll receive a style guide to review before taking your test. After your exam is reviewed you’ll be notified whether you passed or failed. If you failed the test you are able to take it a second time. How Much Does TranscribeMe Pay? 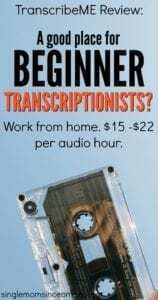 The average transcriber makes $250 a month for part-time work. There is no minimum or maximum number of hours required, you can work whenever you’d like as long as there are projects available. Transcribe Me does not guarantee daily work. Payment is made through PayPal and Transcribe Me tracks your earnings in real time. You can request a payout at any time and you will receive payment for all work completed on a weekly basis. To apply, visit the Transcribe Me Registration Page to set up your profile and take your entrance exam. If you’re looking for other work from home jobs like these here are some more transcription and captioning companies to check out. Rev.com – Rev has transcriptioning, captioning, and subtitling work available. Pay varies depending on the type of work and project you choose. Work is flexible. Scribie – Scribie contracts transcriptionists to transcribe audio files. This company also accepts beginners but pay is very low at $5-$20 per audio hour. 5 Companies that Hire for Data Entry – If you’re looking for beginner data entry type work these five companies are often hiring. really interesting thanks for sharing it! !